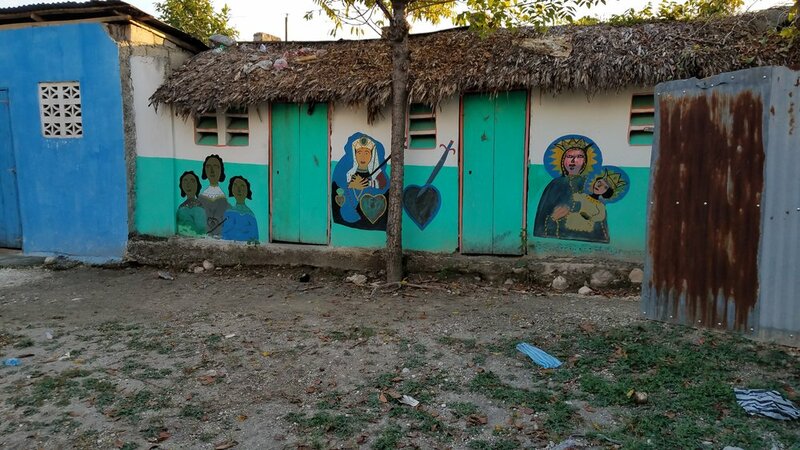 We offer special prayers for the people of Haiti as they struggle with great unrest. 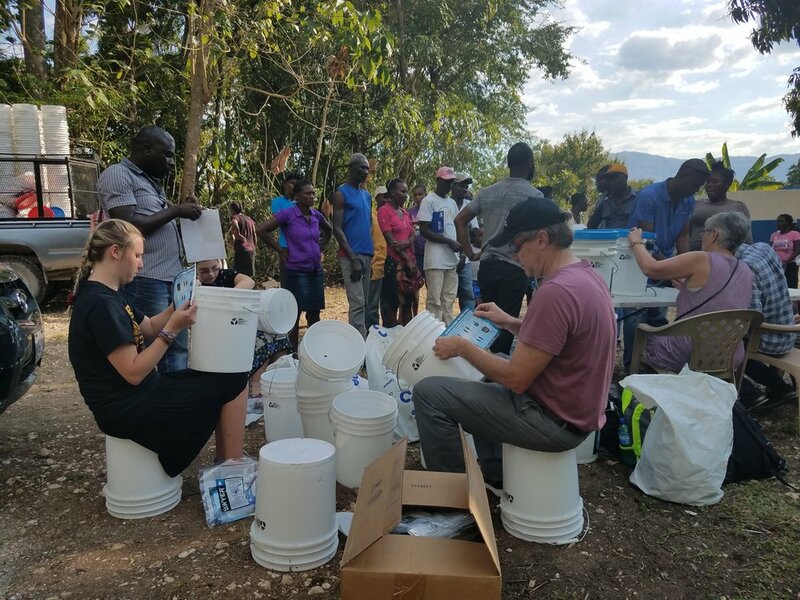 Here is a link to the plea offered by our UCC mission partners, CONASPEH (The National Spiritual Council of Haiti) here. 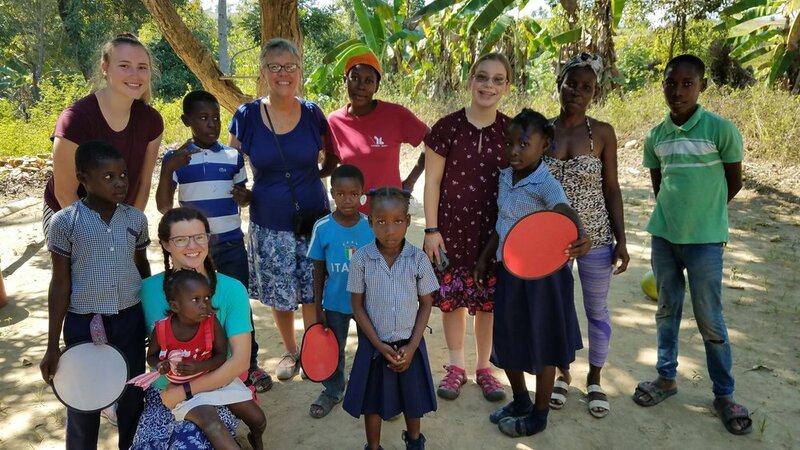 January 13th - 20th, 3 of our members joined with others for a week in Haiti working to help provide water-filter buckets to our neighbors in the poorest country in our hemisphere. January 26th another member of the congregation joined a group for nearly two weeks, helping to provide people with eyeglasses. This second trip was cut short due to the unrest. 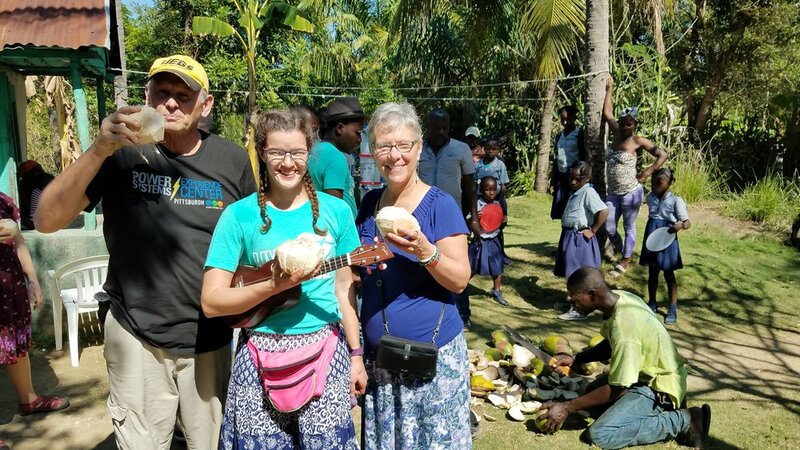 These trips were organized through Ventures in People. The beauty of the people, their hearts, and their country, always inspires us. To love our neighbors as ourselves is always a shared blessing!